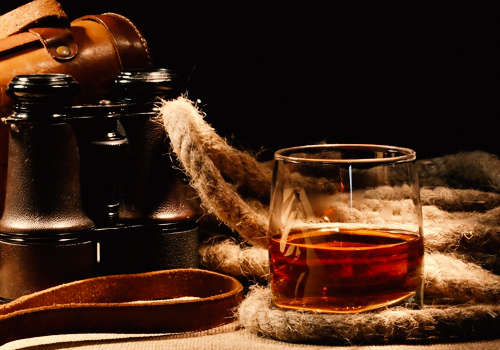 The history of Amrut Distilleries is as old as the history of independent India itself. 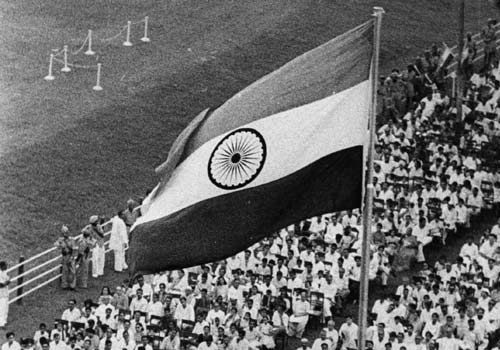 After six decades of notable progress, just like India, Amrut Distilleries has grown both in stature and size and is now noted as a global economic leader. Amrut Distilleries Private Limited began in 1948 under the name and style of Amrut Laboratories, with an initial investment of barely a few lakhs. 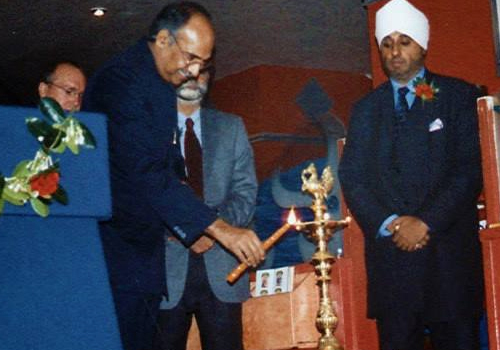 The founder was the late Shri J.N. Radhakrishna, J.N.R as he is fondly called to this day. 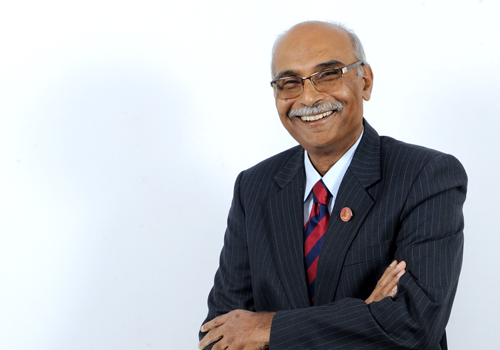 Under the leadership of the founder, Amrut Distilleries made rapid strides to entrench itself as a significant and preferred supplier of Indian Made Liquor (IML) in the Defence Market. In its state of origin, Karnataka, too, Amrut Distilleries grew to be one of the dominant suppliers, especially in the old Mysore area. After the untimely demise of J.N. 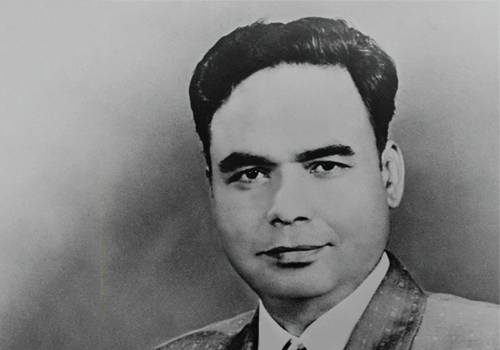 Radhakrishna Rao Jagdale in 1976, the mantle devolved on his son, Shri Neelakanta Rao, the present Chairman and Managing Director. 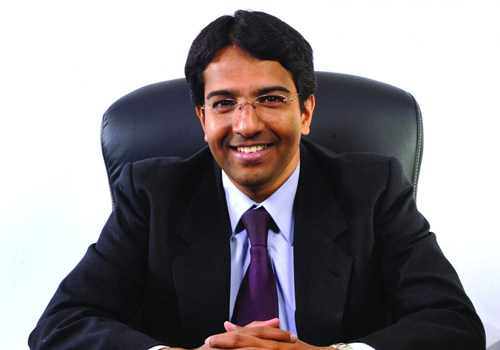 Building on the solid foundations laid by his late father, he has seen Amrut Distilleries blossom into a multi-national brand respected as much for the superlative quality of its products as his campaign for transparent practices by the IML industry. 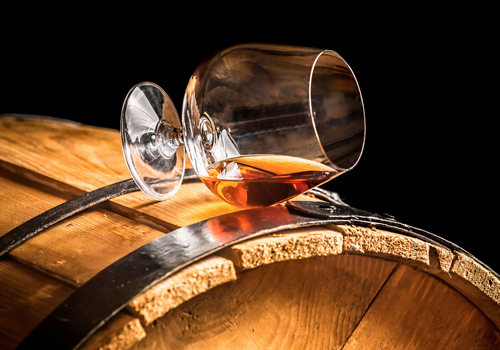 Amrut Distilleries ventures into the Rectification and Distillation of Rum. 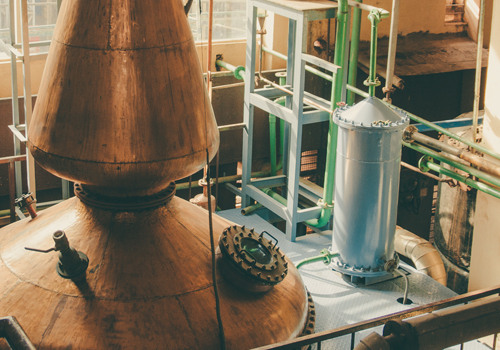 In the 70s, an evolving market of India saw Amrut foray into a new side of things - the distillation of Brandy. 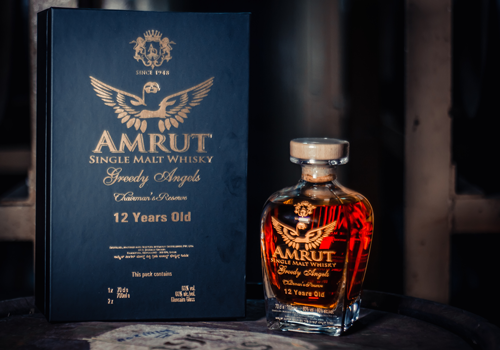 In the 80s buoyed by the will to offer Indian consumers quality products, Amrut ventured into the distillation of Malts with an aim to produce class leading whiskies. Much of this fascinating story was made possible by the resolve of successive generations of the Jagdale family, Mr. Rakshith Jagdale, who embraced value to discount form for substance. Amrut Single Malt was launched at Cafe India, a leading restaurant in Glasgow, the heart of Scotland. Amrut Fusion, released in 2009, was voted the 3rd best Whisky in the world by Whisky-guru Jim Murray. He did so after tasting over 4000 whiskies from the world over. 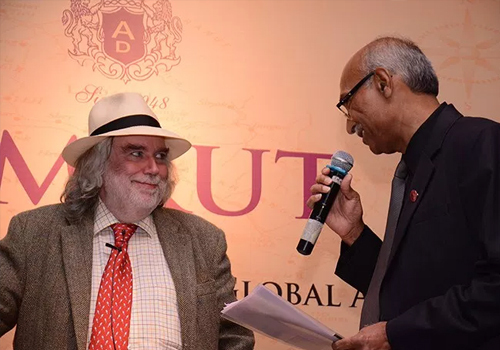 Amrut launched the oldest Single Malt ever to come from India as well as Amrut's stables, the Greedy Angels 12 Years Old - Chairman's Reserve.